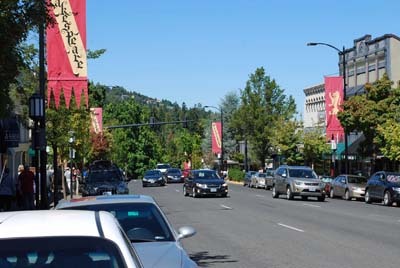 White Oak Hill is located in Southern Oregon in the Rogue Valley AVA. 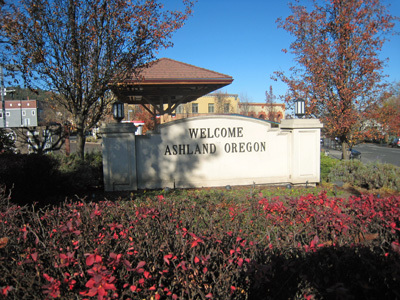 The vineyard is minutes from downtown Ashland home of the ever popular Shakespeare Festival. White Oak Hill, with its' south facing slope, overlooks Ashland from the foothills of Grizzly Peak to the north. Bear Creek which flows from Ashland through Medford ultimately connecting with the Rogue River forms the southern boundary of the vineyard property. The property is a total of one hundred and twenty five acres. 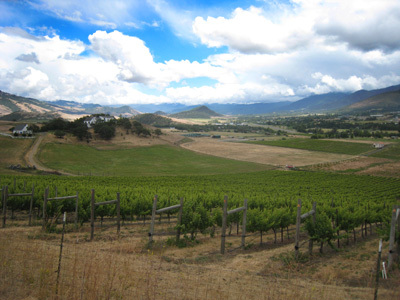 Forty acres are trellised, drip irrigated and planted in serveral grape varietals. 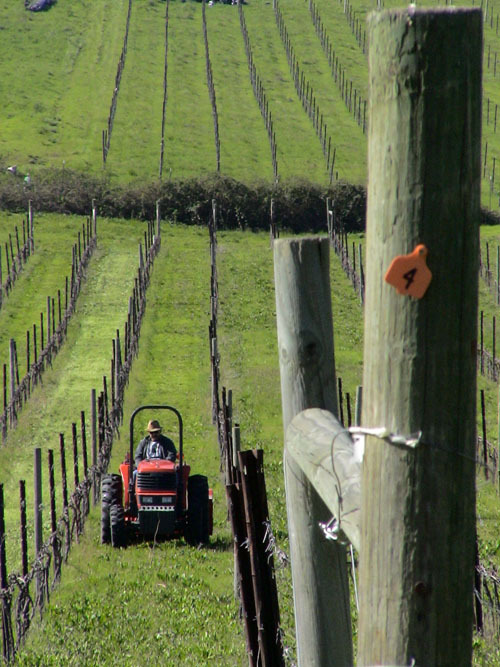 The initial five acres of Merlot were planted in 1995. Thirty five acres were planted with Mourvedre, Marsanne, Sauvignon Blanc, Malbec and Tempranillo in 2007.